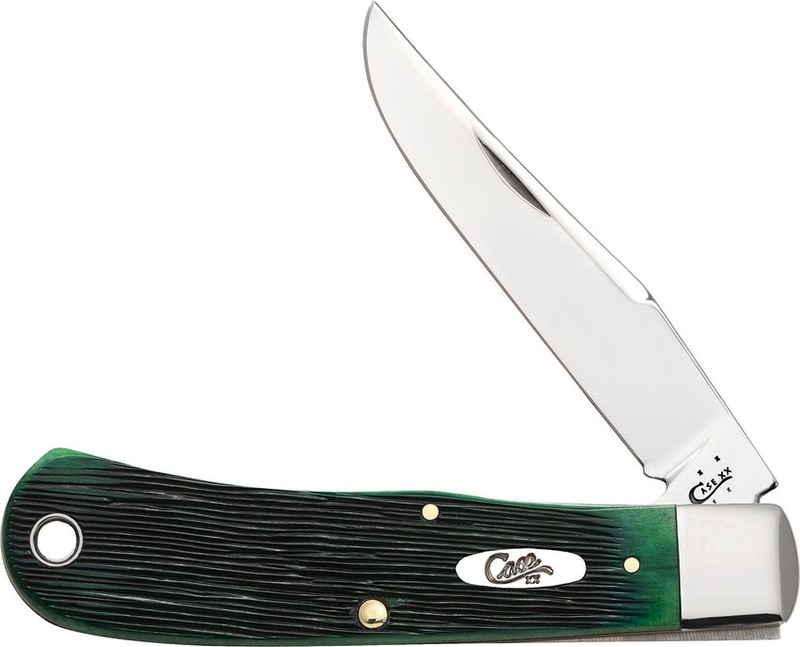 Case Ky Bluegrass Bn Backpocket knives 25782. 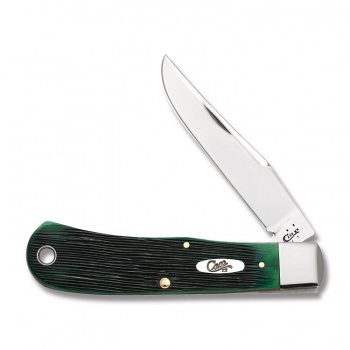 Do you own Case Ky Bluegrass Bn Backpocket knives 25782? Tell us about it! Have a question? Ask!